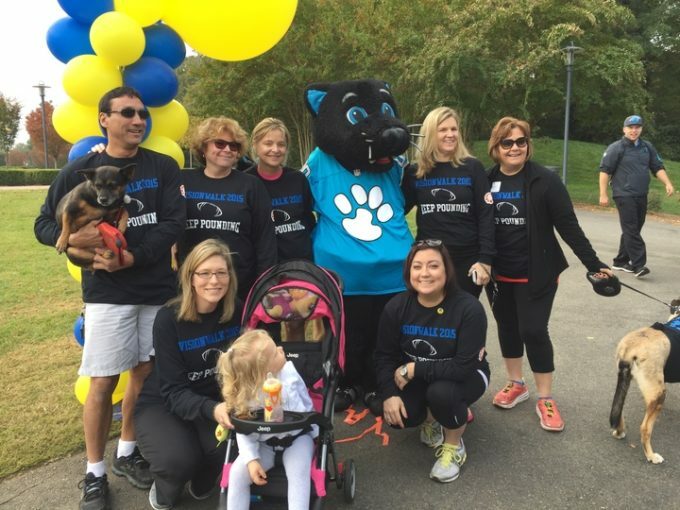 The Foundation for Fighting Blindness sponsors VisionWalks to raise funds for the treatment and cure of Retinitis Pigmentosa. Whether you’re personally affected or trying to raise awareness for a family member or a friend, organizing a team is a great place to start. Once you’ve got your group together, choose the perfect team name iron on transfers for pounding the pavement together at the next VisionWalk!